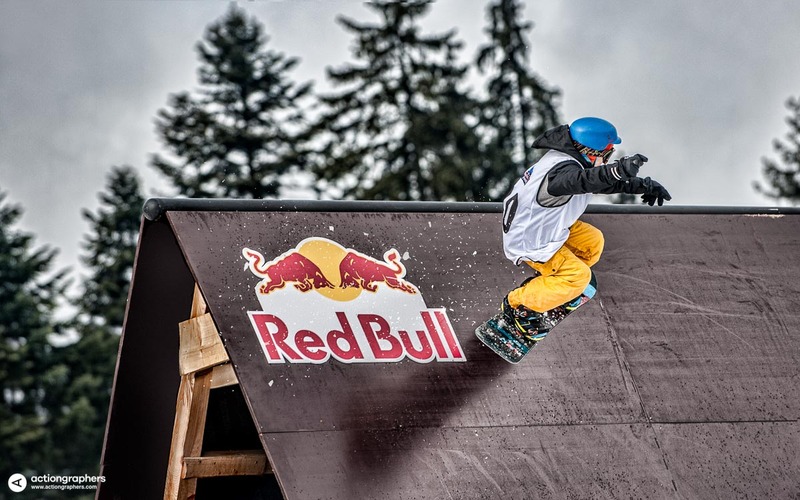 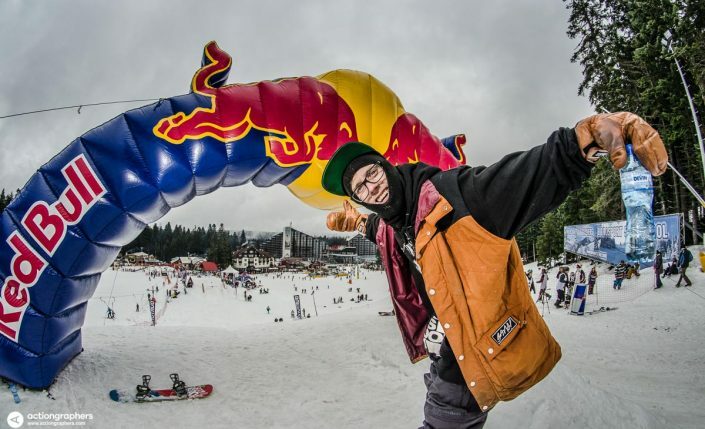 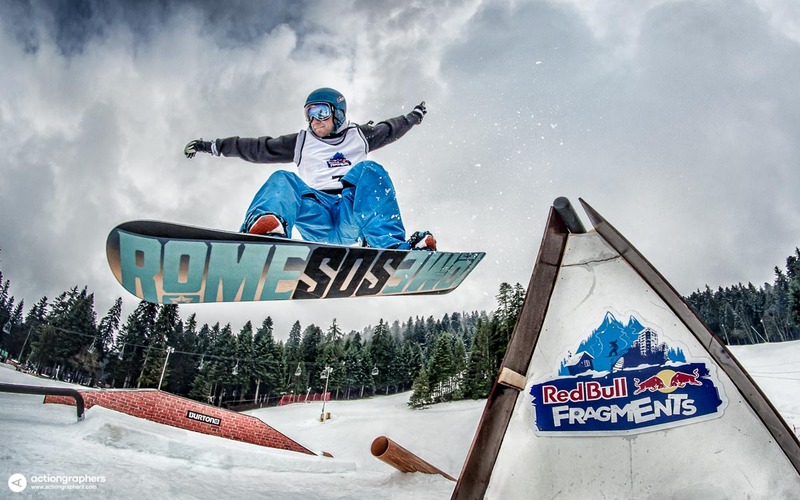 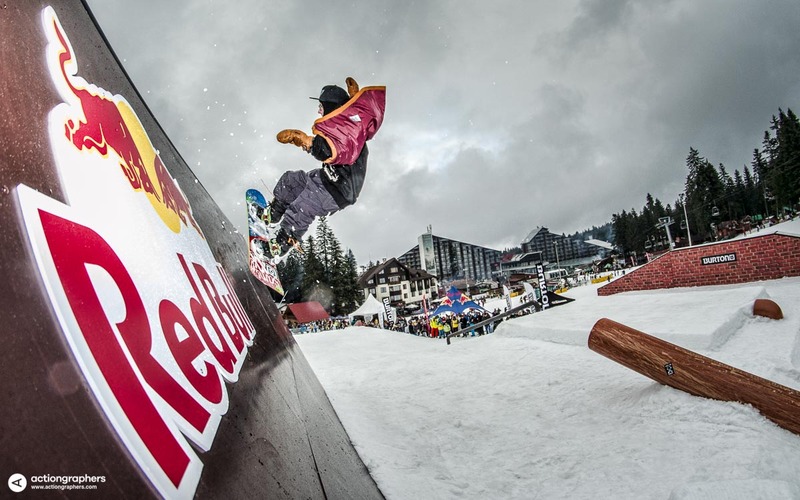 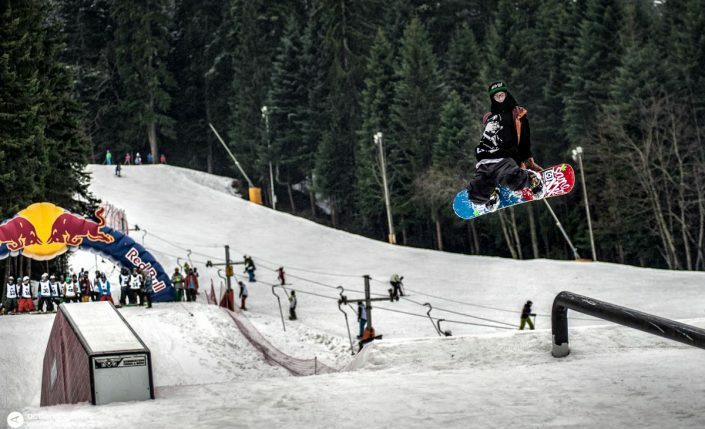 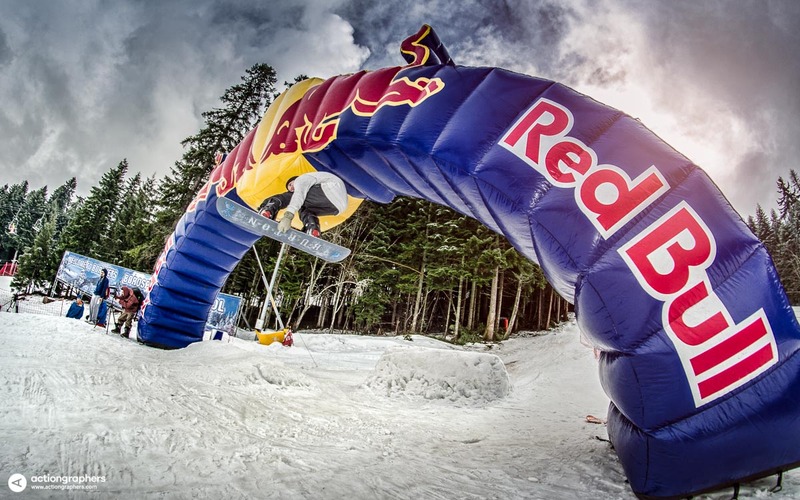 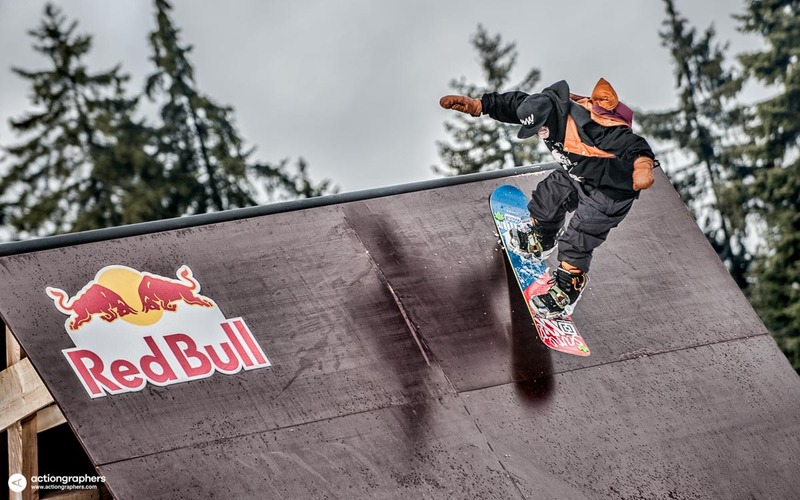 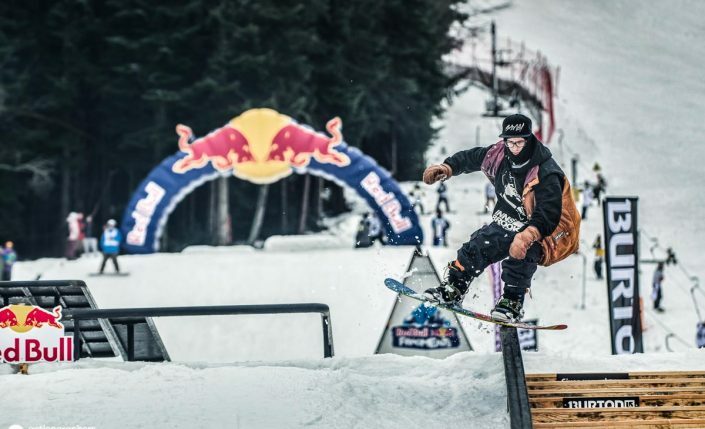 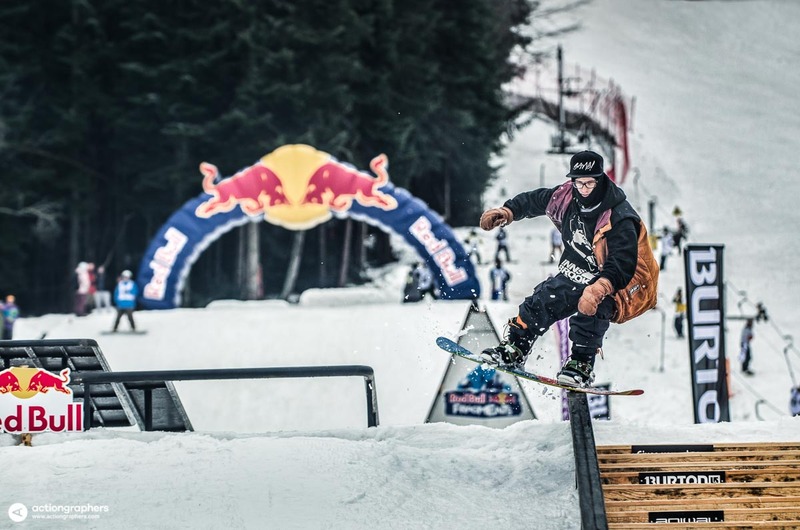 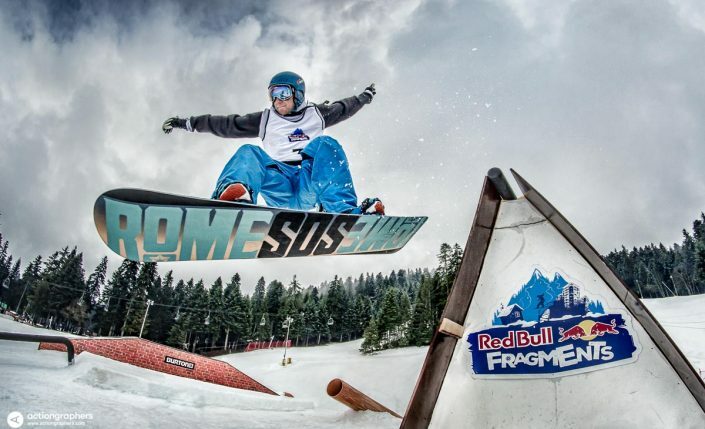 Red Bull Fragments – a freestyle snowboard competition that is all about jibbing with friends and having fun while trying to be as creative as possible hitting the unique setup. 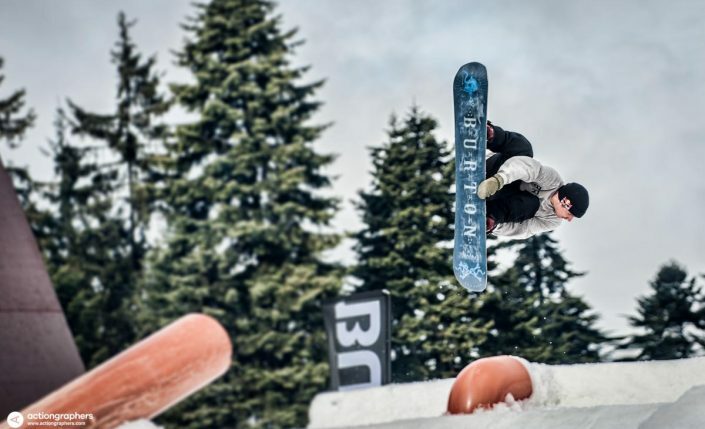 What makes the course different from most rail competitions is that it consist of multiple sections with some 5 to 8 features each, allowing riders to get very creative and versatile. Each section consists of typically urban features and represent fragments of the city streets, which is where the name of the event is coming from.